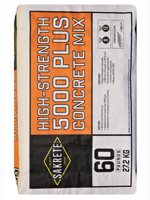 Professional strength 5000 psi for commercial structural applications and superior durability. Exceeds strength requirement of ASTM C 387. 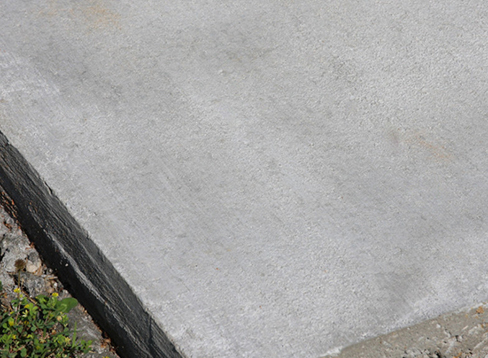 Excellent for concrete countertops and other concrete decorative items.